For dinner this past Sunday, I made a big ole helping of my winter inspired mac n cheese! But not just any mac n cheese. This was my butternut squash mac n cheese dish. 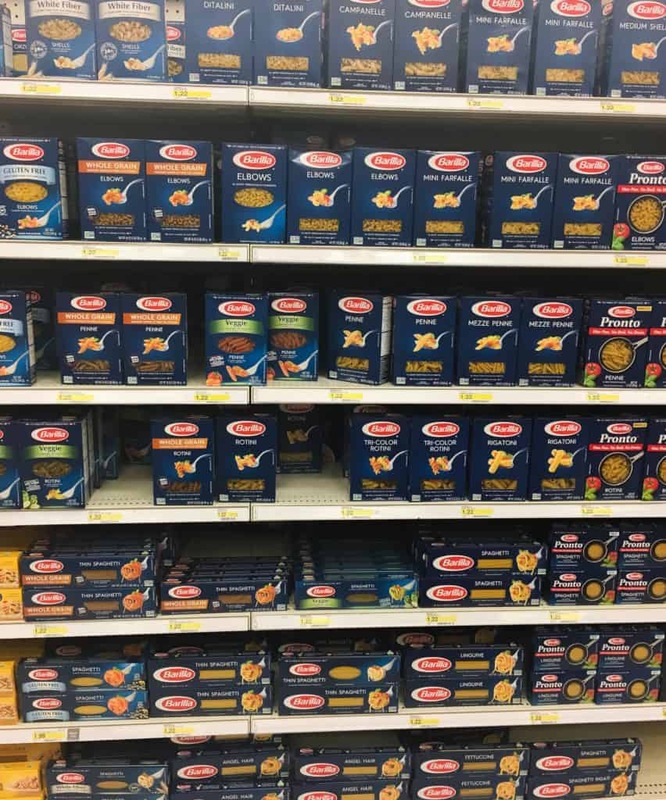 Learn more about Barilla products HERE & if you’re a money saving mama like myself, you will appreciate the Cartwheel Offer HERE for 20% Barilla® Pronto Pasta (expires 11/26). 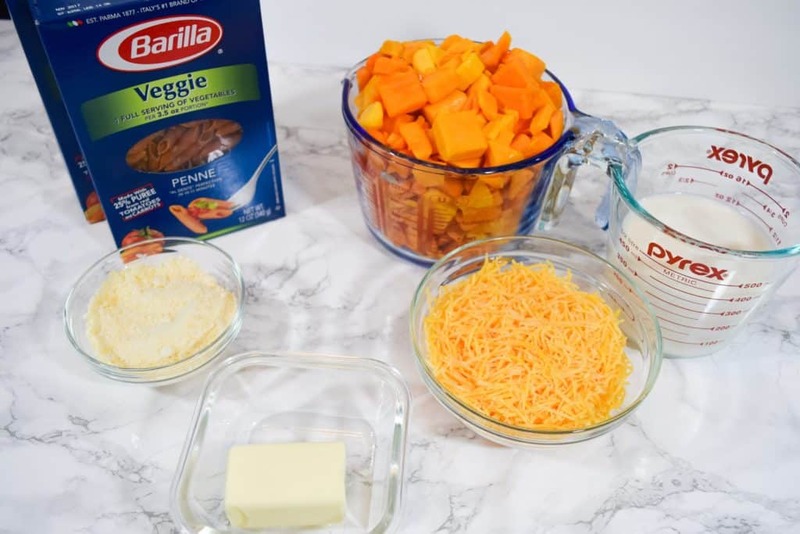 I choose the Barilla® Veggie; which is made with freshly pureed in-season vegetables for my Sunday night dinner recipe. 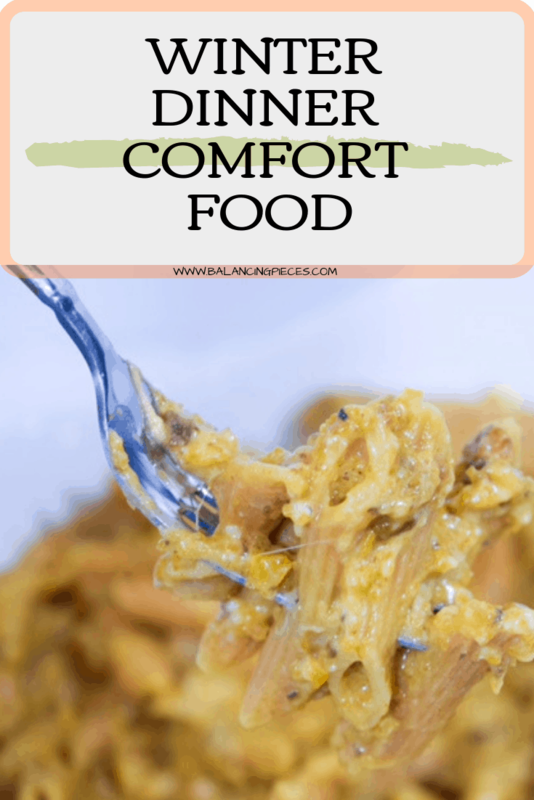 This is also a perfect dish to bring for a potluck holiday party! No one will believe you when you tell them how healthy it actually is and how much veggies they are eating! Preheat your oven to 400 degrees. 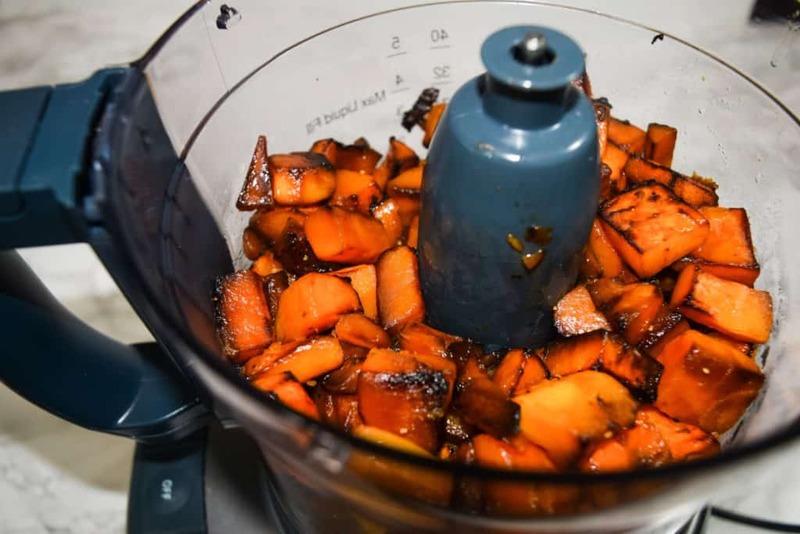 Begin by roasting up the cubed butternut squash. I did a lazy hack, I purchased my squash already cubed up from the store. 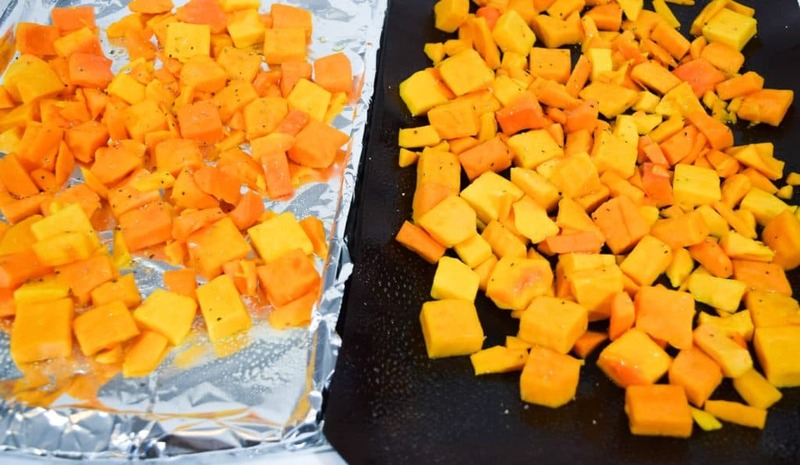 Lay the squash out onto a lined baking dish, drizzle olive oil, and sprinkle salt and pepper, toss around till coated. Place into the oven for 20-30 mins, or until fork tender. 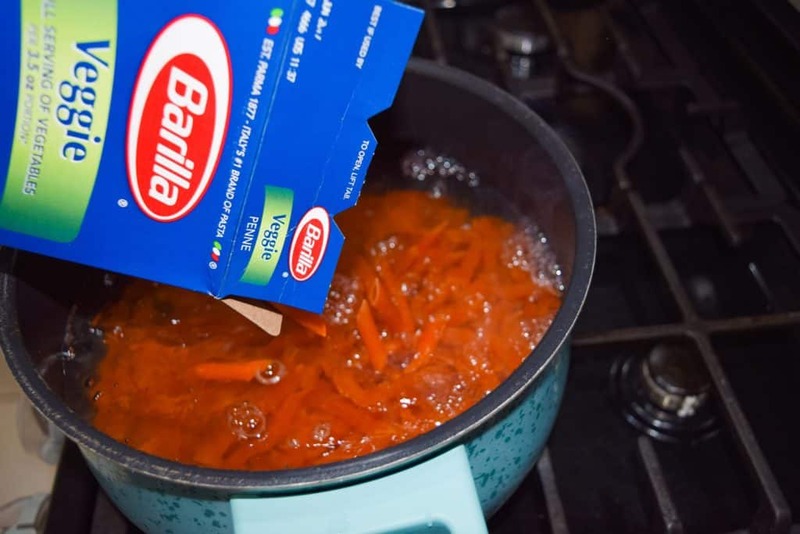 Boil your water and cook your Barilla® Pasta till tender, about 10 mins. 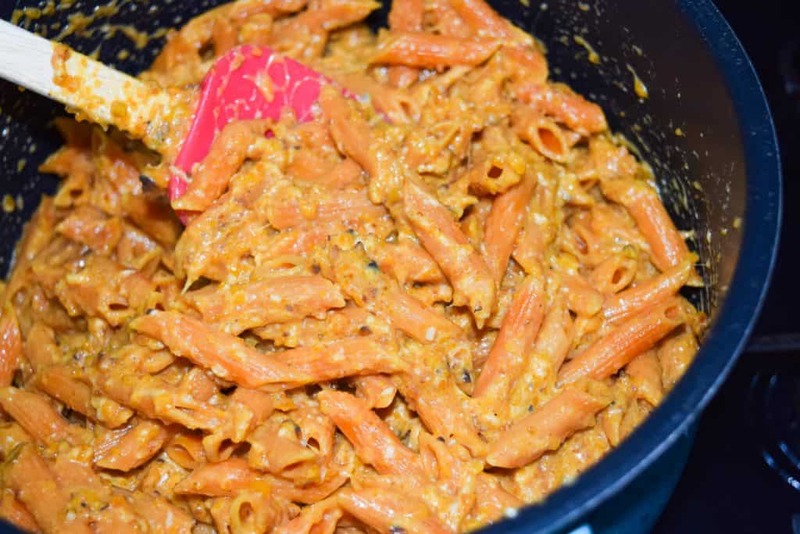 Drain pasta and set pot aside. 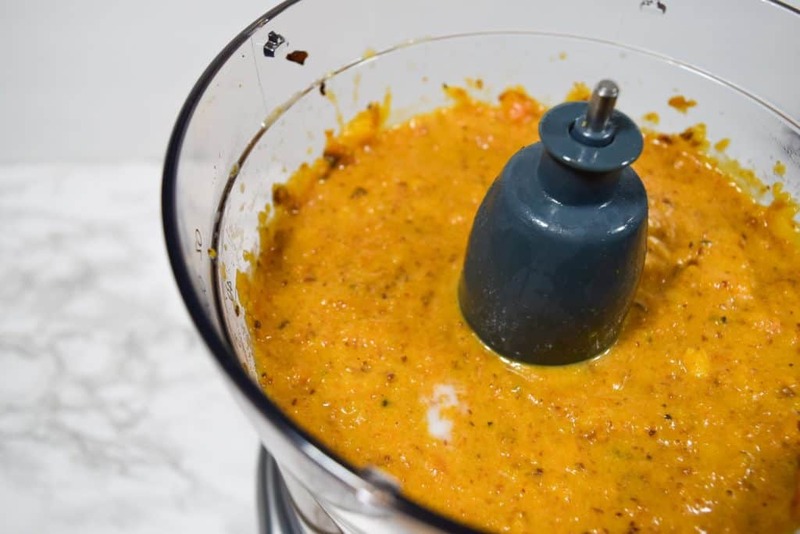 Once squash is out of the oven, place your cubes into your blender/processor. Or you can hand squash it if you would like. 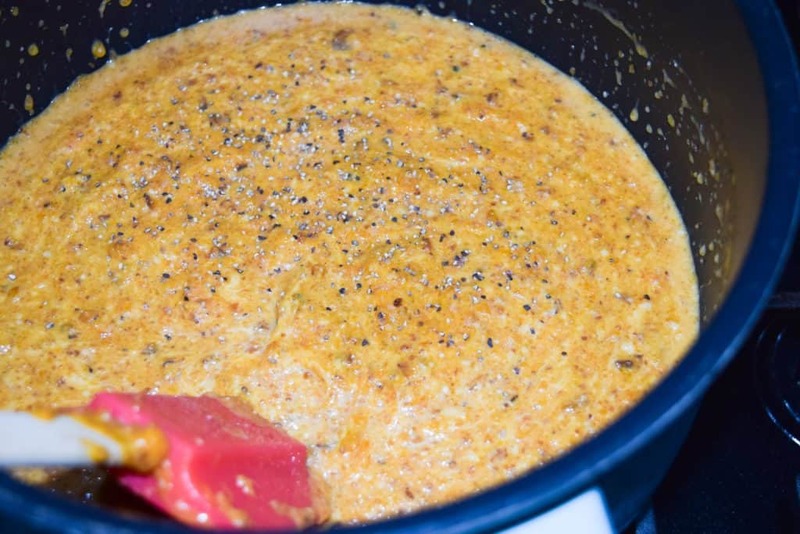 Begin to puree your squash while you drizzle in your milk. 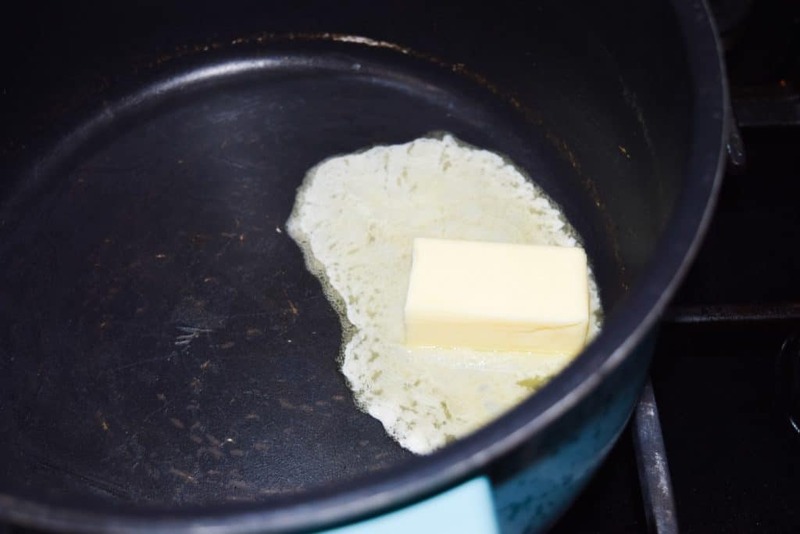 Back to your pot you cooked your pasta in, place your butter and allow to melt over low heat. 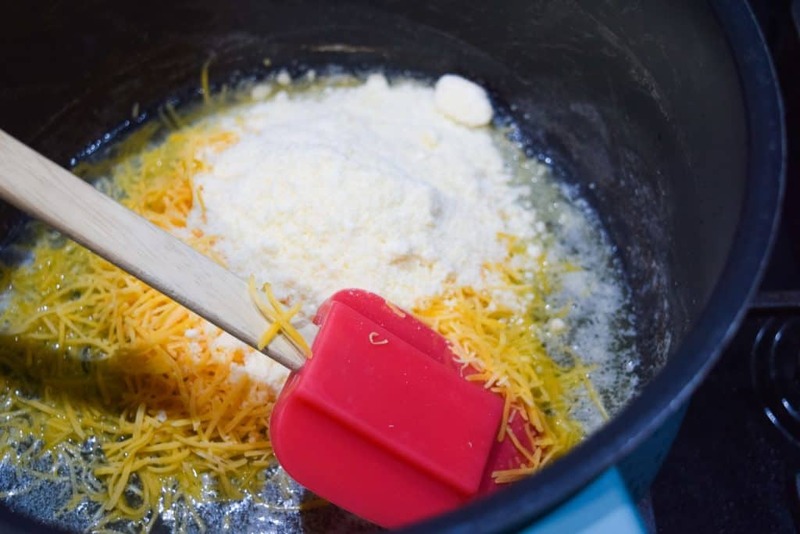 Once melted, add your cheeses, then your squash puree. Fold all together until completely mixed. 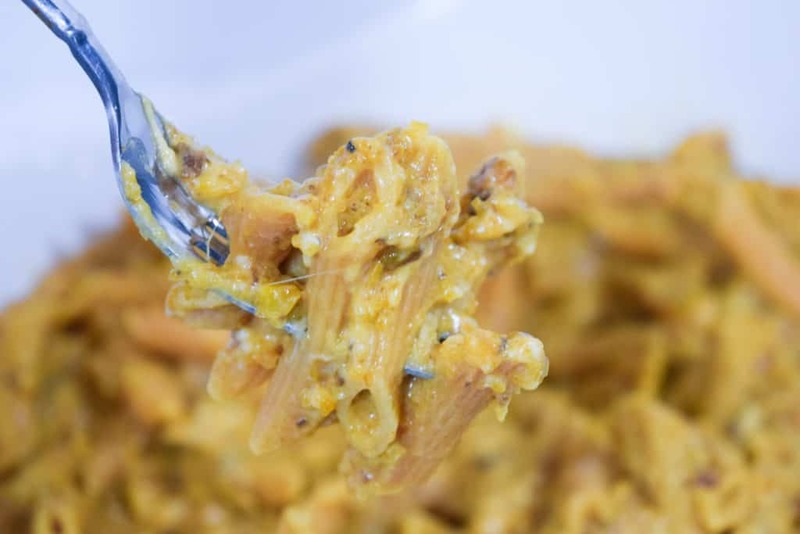 Then add in the pasta to the butternut squash/cheese mixture of goodness. Place into your serving dish and DONE! 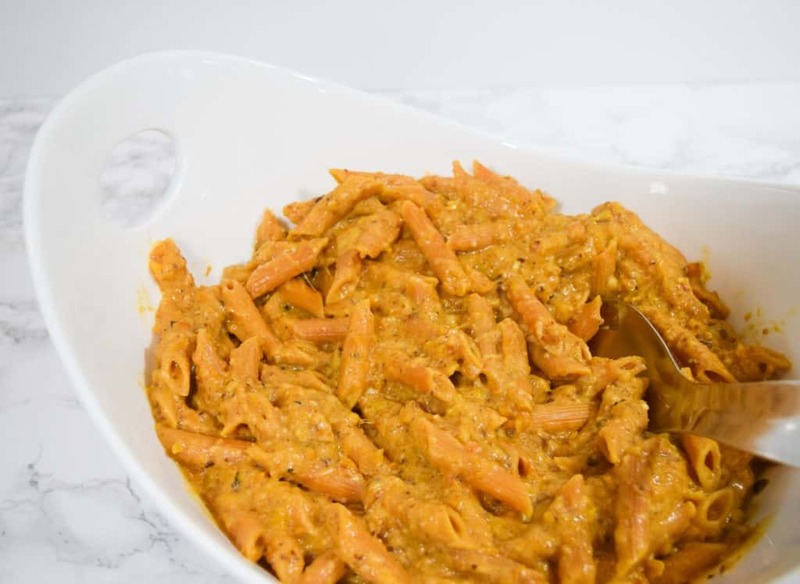 What is your winter pasta go to dish? Let me know! I’d love to try it! Wanna get social with Barilla®? Hi there! Someone in mү Facebook group sҺarsd thks site with us so I came to take a look. to mmy followers! Exсelent bloǥ annd fantastic design. Thank you so much for this recipe. It’s perfect for the holiday season coming up. I’m sure my kids would love this. I would like to ask, would the recipe work as well if I use them with regular spaghetti noodles? Thanks. Thanks for stopping by! Yes, you could definitely use regular spaghetti noodles.